Hey Podcast hosts! 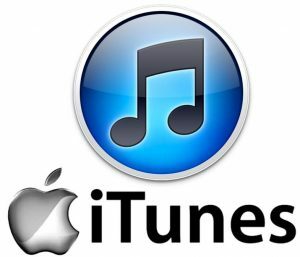 People sometimes struggle to see reviews for their shows that are posted on iTunes/Apple Podcasts from a different region to their own (UK host with a review from the US for example). Here’s the absolute easiest way to do it. Put your show’s iTunes link into your web browser. Then find the part of the URL that says /gb/ and replace the gb with US, so that part now looks like /us/. This will allow someone in the UK to view their reviews from America. You can also change it to /ca/ to see any reviews posted from Canada, /au/ for Australia, /ie/ for Ireland and /ae/ for United Arab Emirates. This method is quick, easy, and saves messing around with itunes settings. that you need to change, and you can view your reviews in different regions.